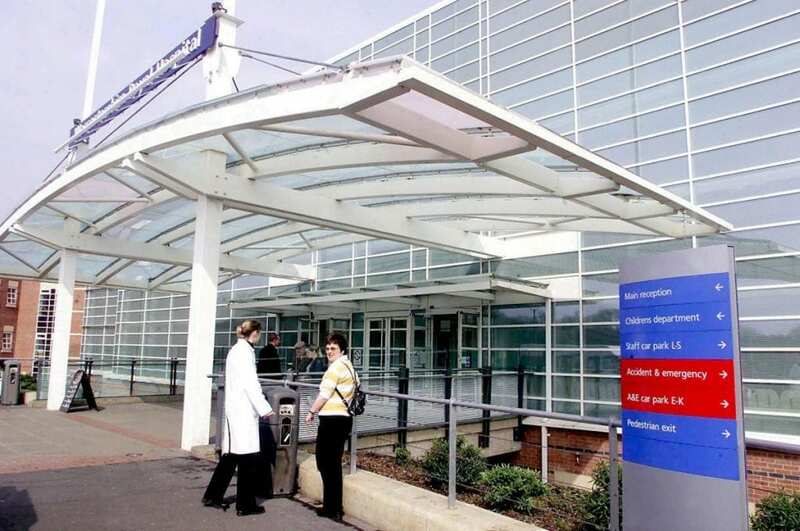 Hospital bosses at a cash-strapped NHS trust have sparked fury for spending £1.2 MILLION to cover a senior manager who was off work for almost three years. Stewart Messer, 57, earned £120,000-a-year as a chief operating officer until he went on long-term leave in May 2015. 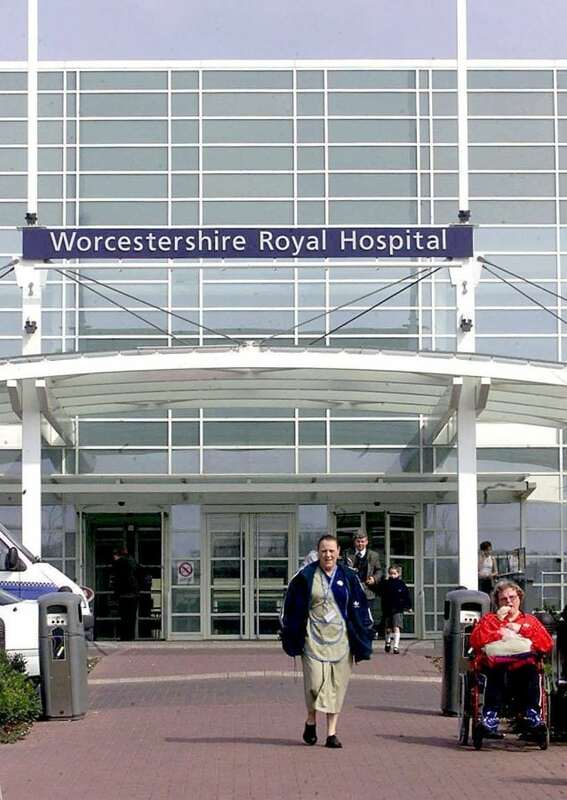 Since leaving his role at the Worcestershire Acute Hospitals NHS Trust, Mr Messer has received more than £750,000 in pay and pensions. The trust, which had a £59 million deficit in 2015/16, also forked out around £500,000 on interim directors to cover him while he was absent. Neither the trust or Mr Messer have disclosed the reason for his two year nine-month absence but he claims he was never given the opportunity to return to work. It has now emerged that following legal wrangling, Mr Messer eventually left the trust in February this year with a whopping £243,468 pay-off. trust in particular is in dire straits, to splash out £1 million on one director who hasn’t even worked for three years is nothing short of scandalous. Dad-of-three Nicholas Johnson, 40, added: “My sister works as a nurse at the Alexandra Hospital in Redditch and she is sick of the NHS being run by clueless fat cats. “How can anyone with good conscience sit on their backside for three years coining in £120,000-a-year while nurses can barely scrape by month to month. “It’s disgusting and the board at the trust should either be sacked or resign in disgrace. The trust has paid out a total of £1.2 million, including £755,000 to Mr Messer for his pay, pensions, and eventual pay-out. A further £500,000 was spent on wages to cover Mr Messer. Interim Chief Operating Officer Jim O’Connell was paid £90,000 during the past financial year, while Inese Robotham was paid £195,000. It has previously been reported that Rab McEwan was paid £200,000 to replace Mr Messer after he left work in 2015. A spokesperson for trust said: “We have fulfilled our legal obligation to publish information regarding the remuneration of Mr Messer up until he left the employment of the Trust, as well as details of all exit packages agreed during the year. It is the latest scandal to hit the trust which was placed in special measures by the Care Quality Commission. 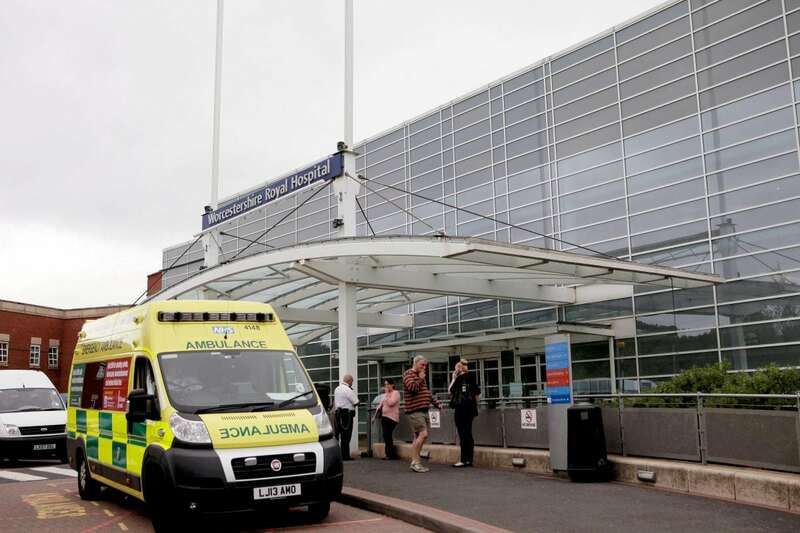 In February 2015 four consultants who ran the trust’s A&E department in the Alexandra Hospital in Redditch quit on the same day. A year later the trust was revealed to be in the bottom five per cent in the country for patient mortality. The trust also paid out almost £2 million in damages to 19 patients – including the families of five people who died – after they were operated on by a rogue surgeon. Sudip Sarker, 48, was jailed for six years in February this year for lying about his surgical experience.